Helena Christensen is a Danish supermodel who worked for brands like Revlon, Chanel, Versace, Lanvin, Prada, Sonia Rykiel, Hermes, Valentino and Karl Lagerfeld in the 1990s. 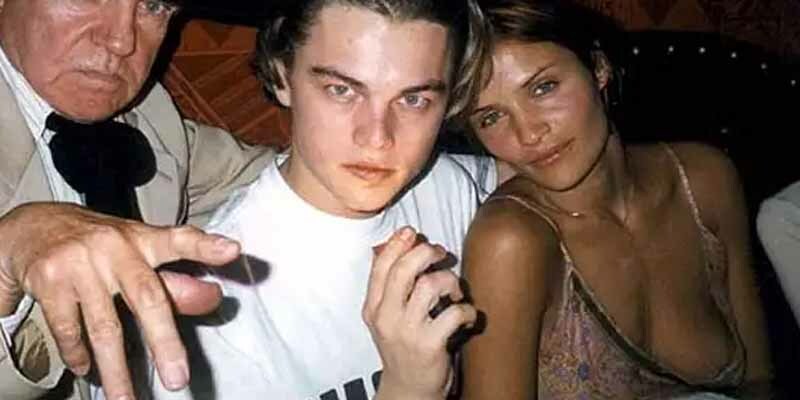 Her and DiCaprio had a brief relationship around the time of Titanic‘s debut in 1997. He was 23 and she was 28.